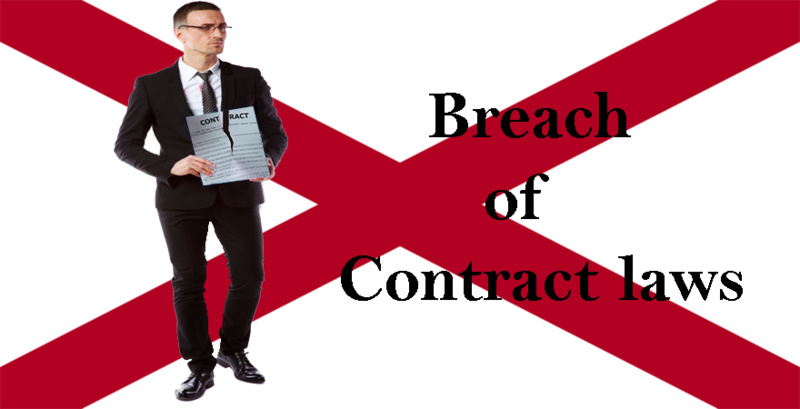 Louisiana Breach of Contract Law refers to the legal rules and condition that guides a contract and are in charge of its being brought to fruition. This Louisiana Breach of Contract law aims to prevent situations where the rules binding a contract is violated. 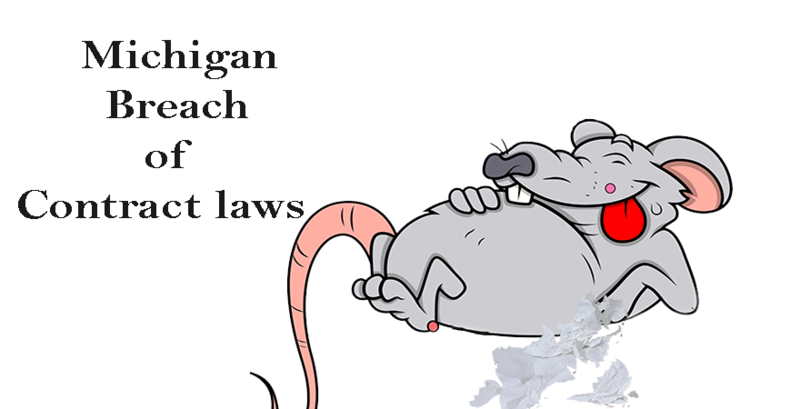 In the United States, virtually every state has its own laws concerning breach of contract, an example of which is Louisiana where it is termed the Louisiana Breach of Contract Laws. 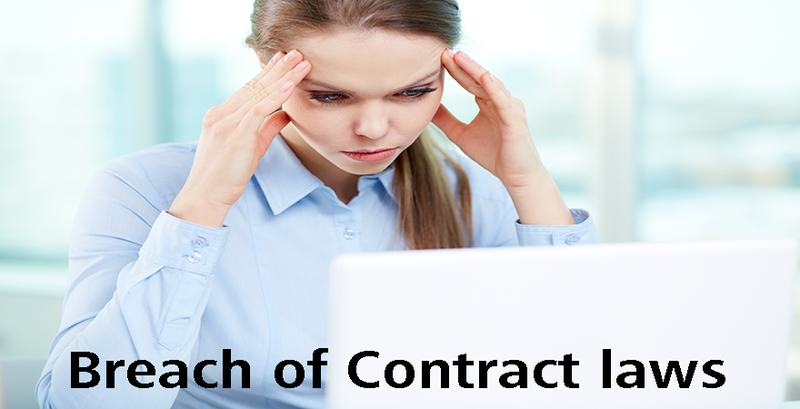 Inability to perform the job according to the terms specified in the contract. neglecting the job all round. 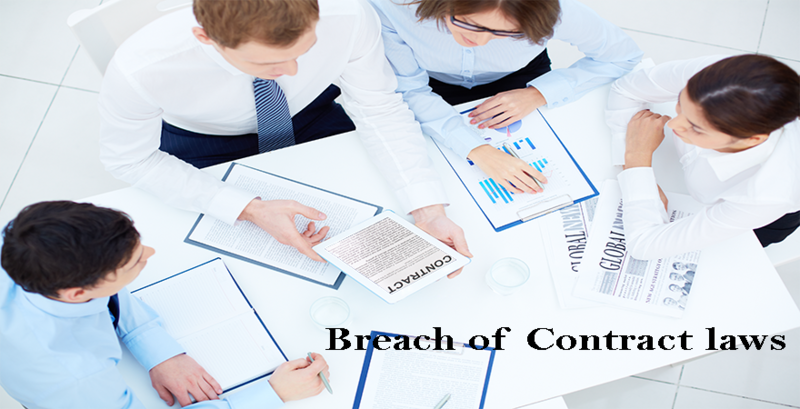 There are two different categories of Louisiana Breach of Contract Laws which are: material and immaterial. 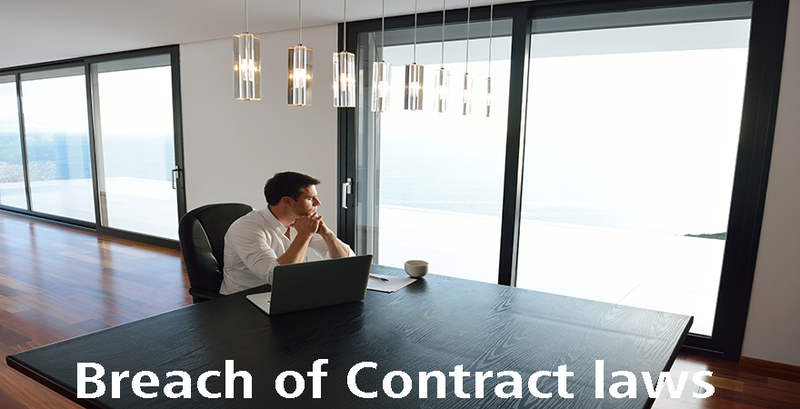 The category of the breach of contract is important in situations where the legality of the issue is sorted out, or where a remedy to the breach is available. Circumstances surrounding the breach of contract is also important and plays a large role in the breach. 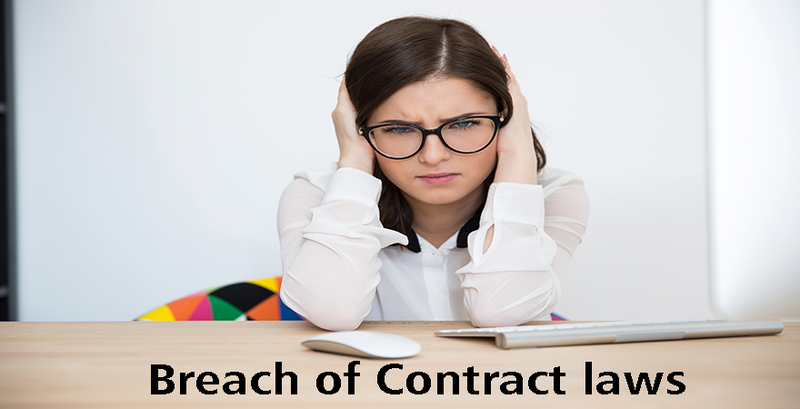 Sometimes, the issue surrounding the breach of contract is minor and is not in the control of the party who caused the breach. On such occasions, if the breach has no effect whatsoever on the outcome of the business deal then it would be regarded as immaterial. The individual who is the supposed receptor of the ‘conventional obligations’ is referred to as the obligee, while the individual at the other end and who is required to perform the obligation is referred to as the obligor. Performance in this context refers to the system or act of giving, exchanging or selling items that have material value. The obligor is required to give, sell, or exchange items that have material value, while the obligee is required to only receive the items that have material value. 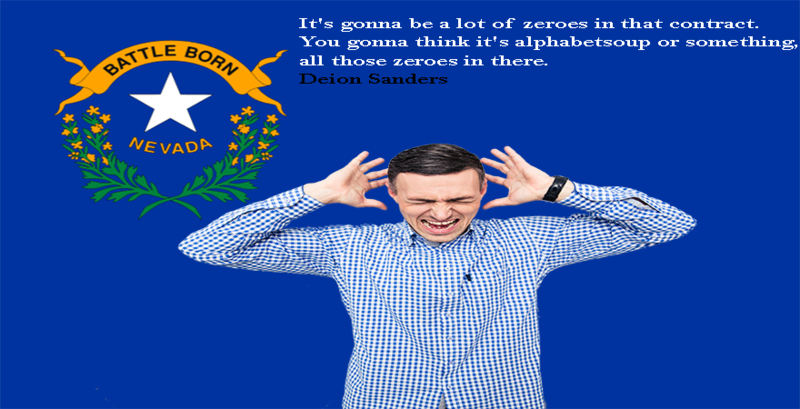 Both the obligee and the obligor have different obligations to perform. However, a breach of contract is said to exist whenever the obligor fails to perform his obligations as is expected of him. Whenever there is a breach of contract in Louisiana, the courts of the state permit a demand for the recovery of the attorney’s fees. These fees when recovered are referred to as a part of the damage caused due to the occurrence of the breach of contract. The gravity of the damage and its computation depends on the general damage incurred and the consequences that have been visited on the obligee as a result of the obligor failing to perform the ‘conventional obligations’ expected of him/her. Cancelation and Restitution could be used to eliminate the contract and to repay the party without the breach, so they would go back to the point they were at, before the breach.